It was so good to reconnect with the forest. Bras d’Eau National Park situated in the northern region of the island is the second mainland National Park in Mauritius which has a unique combination of the three ecosystems, terrestrial, marine and fresh water. Bras d’Eau and Mare Sarcelles Reserves were proclaimed as Bras d’Eau National Park under the Wildlife and National Parks Act in August last year, with a view to further protecting the reserves, which are habitats of a number of species of birds such as the cave swiflets (Petite Hirondelle), the Mauritius grey white eye birds (Picpic), and the Flycatcher which is a critically endangered endemic bird. Located at Poste Lafayette, Bras d’Eau National Park covers about 497 hectares consisting mainly of exotic plantation like mahogany, eucalyptus and araucaria. 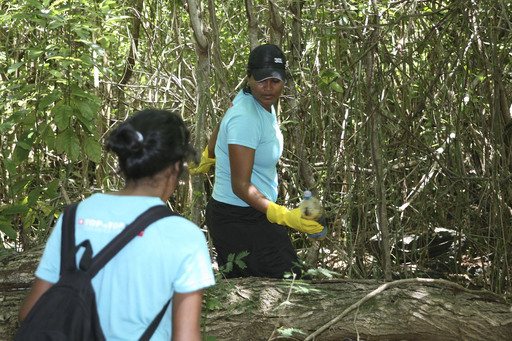 Our mission this time was quite simple: discover the place, share our food and clean up the trail on our way back. We had the National Park to ourselves on this Sunday 4th March. We started our trip by dutifully visiting the ‘Puits francais’ at the beginning of the trail before leaving civilisation behind us. The trail is quite tricky, unfolding over kilometres and kilometres of rocky paths and zigzagging through the forest; so we were always either going down, up or treading testily on rocks! We were all struck by the beauty of the park, and as we stepped further and deeper into the forest, we could but marvel at the beauty and purity surrounding us. Breathing was a joy. Most of us were discovering Bras d’Eau for the first time. The sinuous paths took us along man made ponds and terraces, eucalyptus and tall mahogany trees, and chirping birds. We were eager to check the three ponds – Mare Mahogany, Mare Chevrettes and Mare Coq de Bois. We can but recommend this beautifully crafted leisure trail with its tables and benches available at each pond and along the path for visitors to rest and picnic, and enjoy this preserved natural habitat of many birds and indigenous plants. 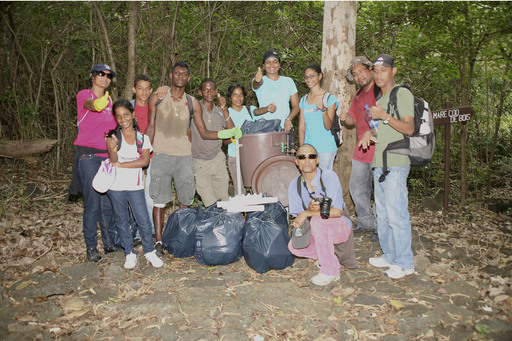 On our way back (we did 6 kms in four hours) we collected 17 bags of plastic waste which we grouped in three spots. The security guard ensured us that their cleaning unit would pick up all the bags on Monday. Prevailing plastic items were plastic bottles, as well as snacks and sweet wrappings. 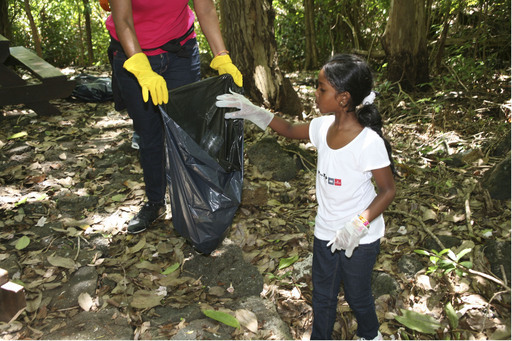 Since we started our cleanups, this is the first time that we had a young member with us: 9 yr old Veera who is a founding member of ToptoTop Mauritius and was very active and happy to be with us. She has already shared the story of her outing with her class and will bring pictures to show to her friends at school! 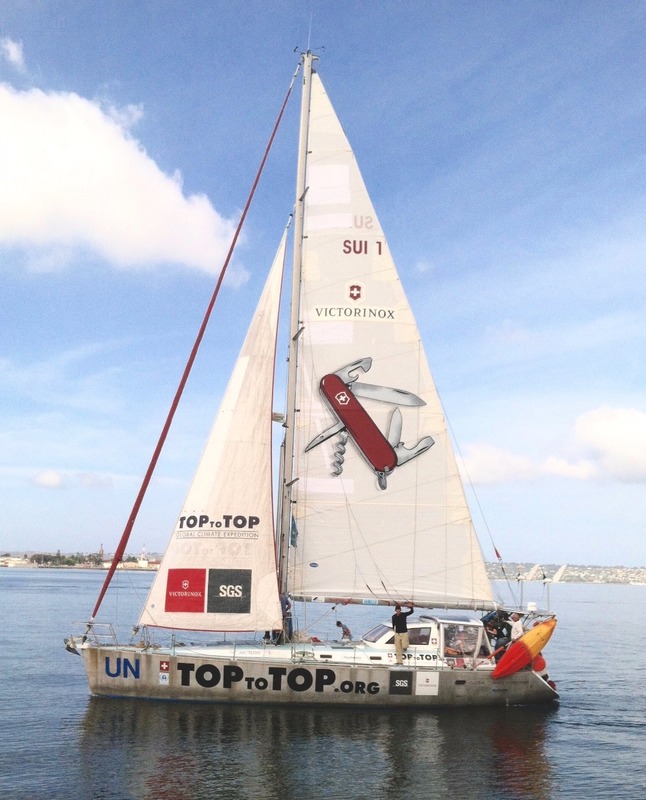 And she is looking forward to bringing friends for next cleanups.